Magnificently out of tune… Arpege by Lanvin The Perfumed Dandy’s Scented Letter | The Perfumed Dandy. 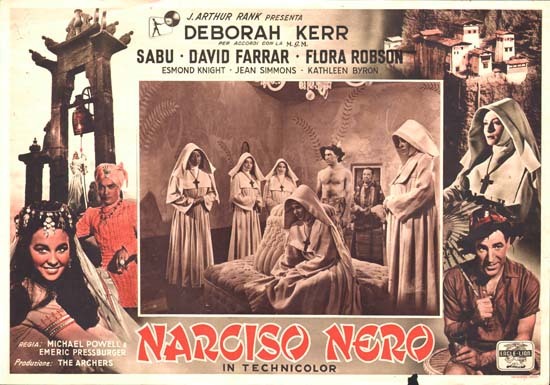 Taking a breather today before the home straight of our little “Fete de Caron”, I have been reading a pair of outstanding reviews by The Black Narcissus (one of my most preferred perfume writers) of two of my favourite perfumes: Caleche by Hermes and Arpege by Lanvin. It occurred to me that while Narcisse Noir identifies the fragrance with the mother shown on it’s fabulous flacon, I have always thought of Arpege as being like a wilful child, demanding and diverting, on the cusp of maturity. Then I remembered that, just as I was setting up home here, I penned a review of Arpege which the delightful Mr Lanier posted on his splendid Scentsmemory site by way of a housewarming celebration. So, I thought that I would share this early effort of mine with you and also hail two of the finest fellows in the whole of aromatic letters. … and salutes Messrs Lanier and Black Narcissus. It just occurred that you might also be interested in The Dandy’s review of Caleche by Hermes and this interview with Mr Lanier I posted some time ago. Also, I should clarify that though I thought the version of Arpege I was trying was ‘contemporary’, in fact being just a few years old it had escaped the ravages of the most recent reformulation. I love your reviews of Caleche and Arpege, and I also think you yourself would be a good subject for an interview, Mr. Dandy, sometime in the future. Perhaps you would allow Mr. Lanier or Mr. Ginza/Black Narcissus to interview you one day (?). Ooh me likey the idea, though I might suddenly clam up. Have you ever been interviewed? Perhaps it’s time we heard some tales from Tokyo! Oh, an interview. 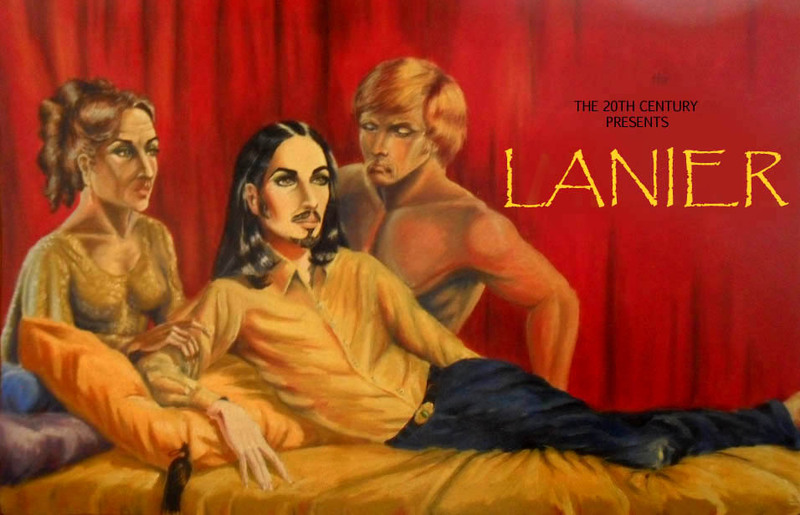 I’m afraid The Dandy can be rather Garbo-esque about such things… but who knows! As long as there are no photgraphs, I’m distinctly Aboriginal about such things, always feeling a little diminished by the process of being snapped, which is odd given I’m forever clicking away myself! Now, I do sound like an odd sort don’t I!?! NOT odd to me, as I’m extremely camera-phobic myself. Mr. Dandy, maybe you and Mr. Ginza should interview each other. That would make an interesting exchange. Or perhaps you’d both clam up. Oh well. Just a thought. An exchange of questions, The Guardian newspaper used to have (maybe still does) a feature in which two public figures are encouraged to correspond with each other over a week… perhaps that would be a way of avoiding to much coming over all clammy!! I’m pleased to hear I’m not alone in my camera phobia… I wonder if it’s a perfumista / perfumisto thing? A week’s correspondence between the two of you would be wonderful! That’s the way to go. It would be fun, wouldn’t it? And The Dandy does so like writing letters! Why thank you… we shall have to see if it can be made to happen! Reading your early review that you did for Mr Lanier was little like one of those “Before They were Famous” Shows. 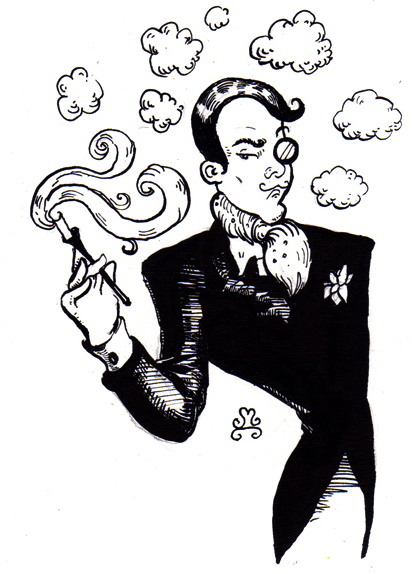 A fledgling Dandy, showing all his talent and about to open his own blog to the world! I adore Arpege. My handbag and its contents currently smell of it after my 5ml mini leaked into the lining. I am about to embark on a full bottle. I do hope my forthcoming buy isn’t too reformulated. Kind of unavoidable these days, although I may have a sample of vintage Arpege somewhere courtesy of Ms Wordbird and her collection of wonder. What I love about Arpege is that one dab kind of warms and expands on the skin and gets bigger and better as the day wears on. Only a little is needed, and it lingers on clothes beautifully. “What I love about Arpege is that one dab kind of warms and expands on the skin and gets bigger and better as the day wears on.” Iscent, that is exactly what I love about it too. The classic parfums performed these private dramas on our skin as the day wore on. They still do, but it is hard to find them in mint condition. I guess The Dandy’s been rather spoiled these last few weeks, Caron’s classics really do contain not so much stories and novels. Thank you Lilybelle. It gives me a happy, warm feeling to be quoted. 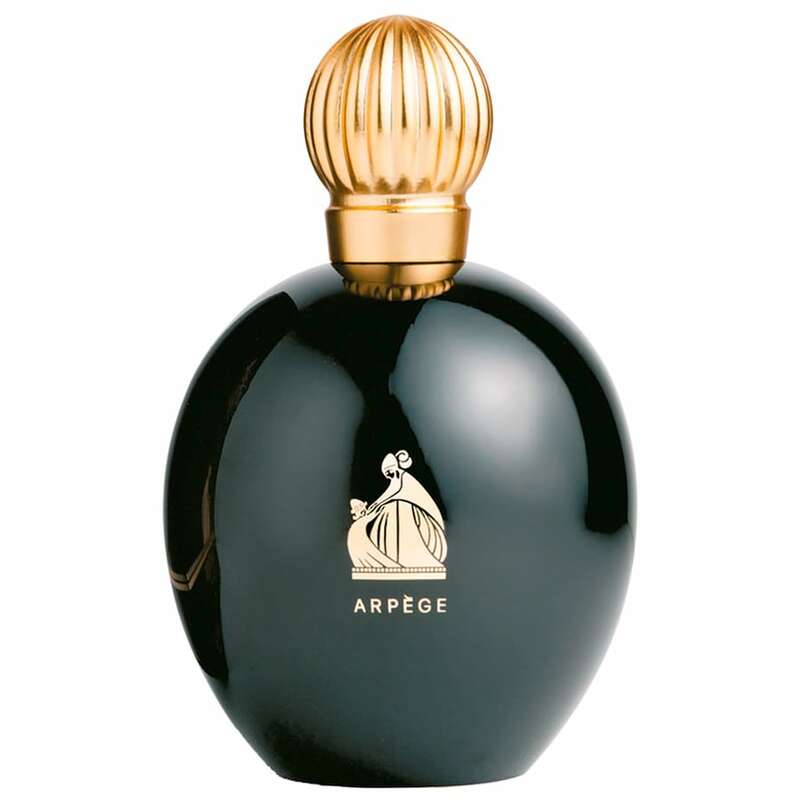 Arpege is a wonder, and reminds me of First by Van Cleef and Arpels in that one dab changes and grows throughout the day. Yes, *First*, that early Jean Claude Ellena is much underrated to this gent’s way of thinking. For me it easily stands shoulder high with the other great aldehydes. PS So good to have you back in the world of the smelling Iscent! How terribly kind. Le Nez is restored by around 60% and I have a target of 365 reviews by 2nd Jan if I am to live up to my boast! There may be others that need to do the same! What a very kind comment… especially with you being so poorly and all (I hope they’re looking after you). I’d count having Arpege spilling everywhere and probably permanently scenting my leather goods as something of a bit of luck… especially if it means a full flacon is on its way. A little tip on this, some of the online retailers and discounters have the last but present version, which is what I tried.